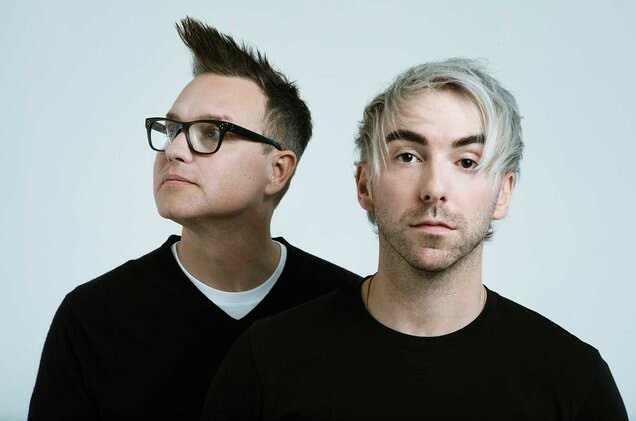 American rock band Blink-182's Mark Hoppus and American rock band All Time Low's Alex Gaskarth formed a new project Simple Creatures. The duo released a debut song “Drug” with an accompanying lyric video. It was written by Mark Hoppus and Alex Gaskarth in collaboration with their producer and friend, Zakk Cervini (blink-182, Yungblud, All Time Low, 5SOS). 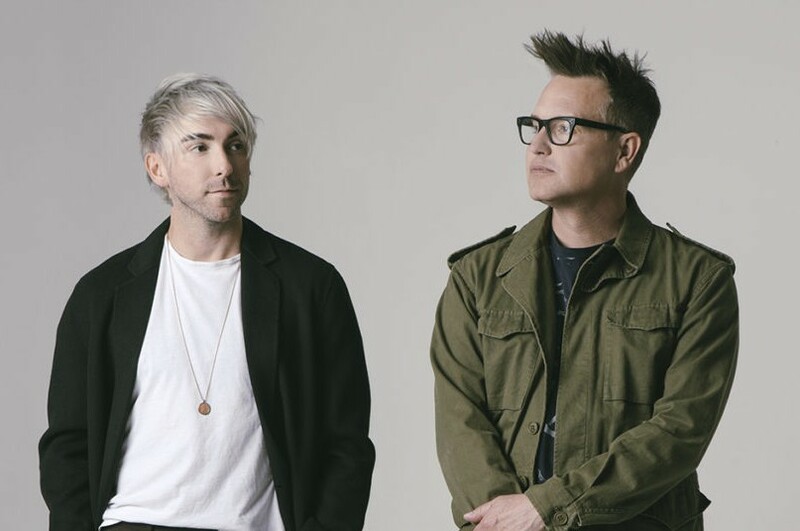 Mark Hoppus and Alex Gaskarth are long-time friends who came together to work on something a little different from their bands and Simple Creatures was born. Their debut EP will be released in March 2019. Stay tuned.